View our beautiful belaire furniture collections you can rent out for your events. View our beautiful belaire furniture collections you can rent out for your events. We can also make custom belaire furniture collections for you. 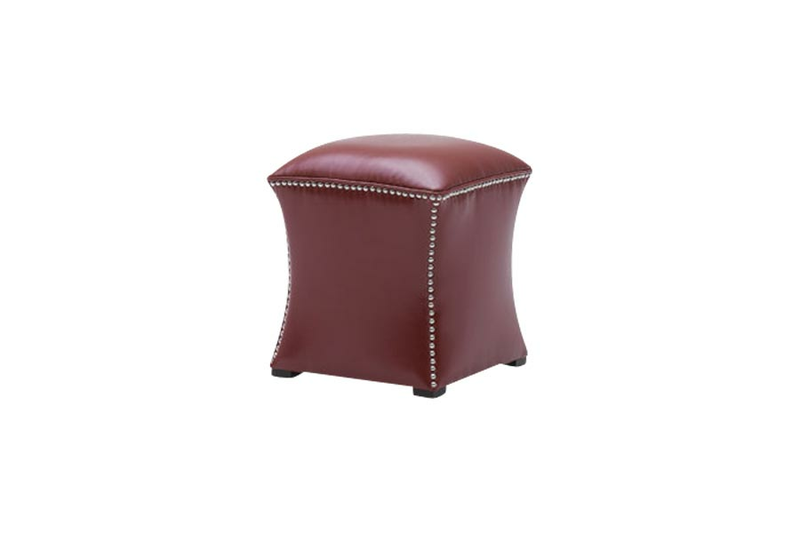 The Bel Air Ottoman (Red) has stud detailing and made from leather.